With over + members and counting, Cricket is probably the fastest growing sport in Belgium. 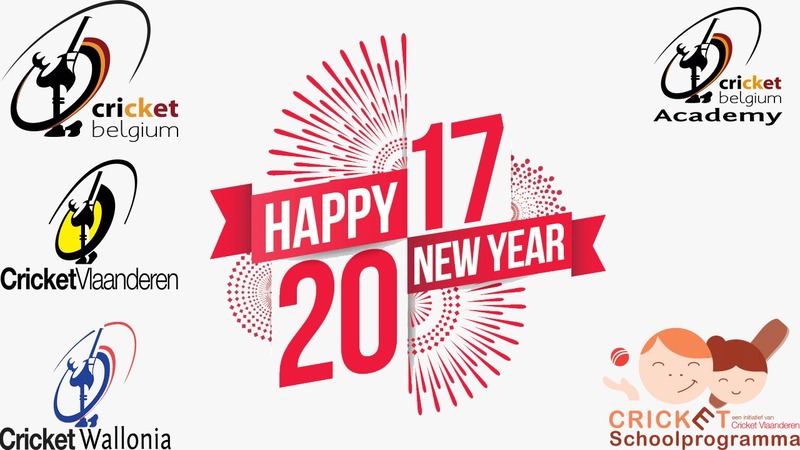 BCF ensures your cricketing experience is fun and proferssional all around the year for all age groups. More than twenty Cricket clubs are ready to welcome you and provide great local Cricket experience. Learn more about our clubs here to join them. National Cricket League is natural builder machine of the Belgium National Cricket teams. BCF Division 1 cricket, build over three lower division, is the most heated and tough cricket competition. BCF is enabling all-what-you-need that allow its members to quickly and easily start playing good quality cricket. But that’s not all, when you join a cricket Club, the most amazing experience for life awaits you! You think you know Cricket, or have time to know more about it !! 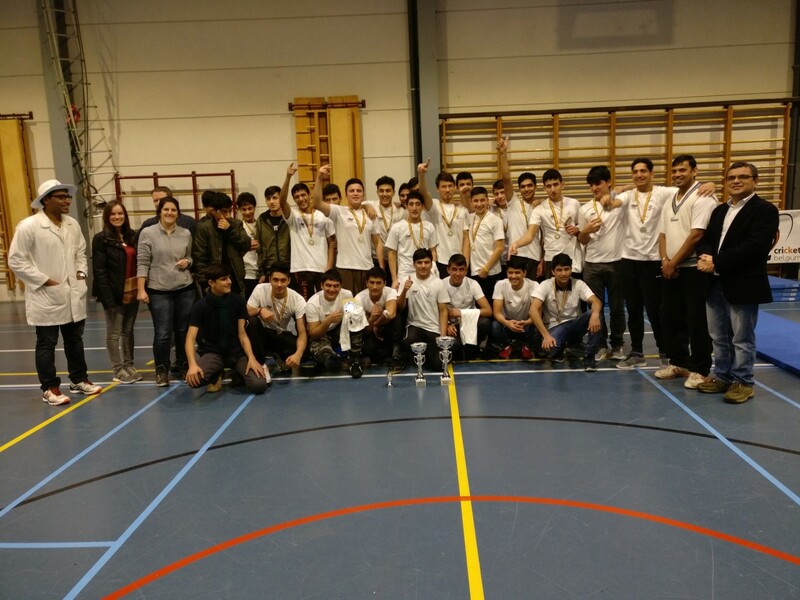 You believe Cricket has great future in Belgium. 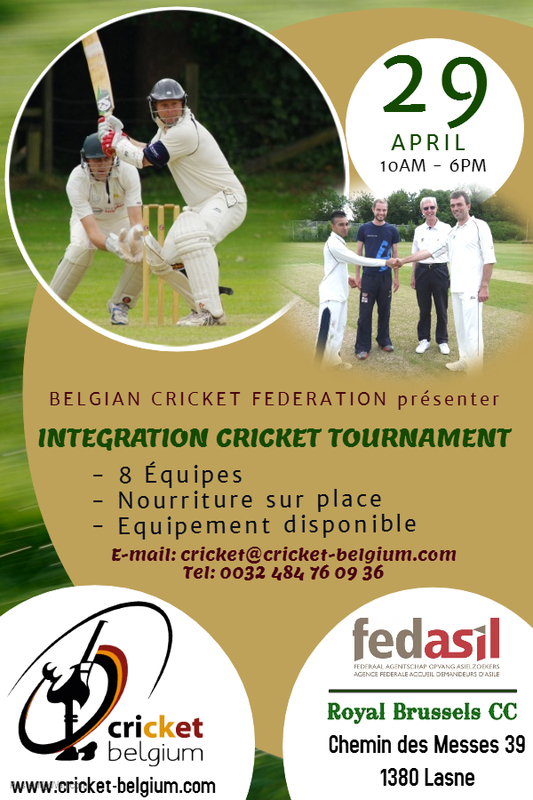 You want to help Cricket Development in Belgium, then you can join us !! Welcome ! !